Over the course of my friendship with Rhonda, we have come up with some pretty good gifts for each other. Unsurprisingly many of our gifts to each other relate or connect to Duran Duran or being Duranies. This year was no different. Rhonda got me a really amazing necklace that looks like a cool pendant while at the same time says the names of the band members over and over again. I look forward to wearing it as I assume that I’ll be wearing it a lot on tour! The one item that I got Rhonda that I think fits the best with what will be coming up is a little 8 ounce flask that I gave her. It is even personalized in that it is the property of the Daily Duranie. Ha! As Rhonda and I chatted (or skyped as the case may be), it became clear that the time to give that band a hard time is coming. In fact, the first show in Vegas is 6 weeks from today. 6 weeks to give those five guys a hard time. We cannot wait. What do we mean by that? 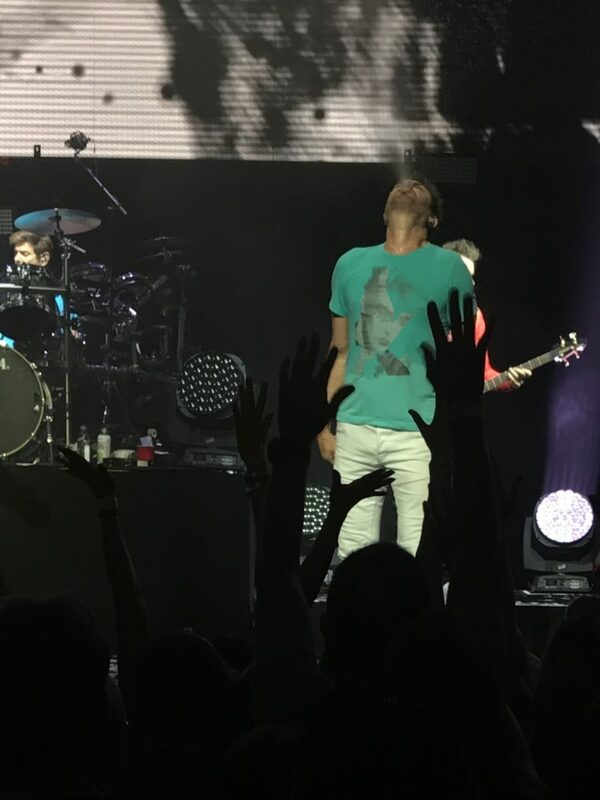 Well, the best explanation might be to review some of our finer moments of the Paper Gods Tour (and more). Now, we have said that we will not criticize the band over the songs that they decide to play. We will be okay if the setlist is exactly the same as the last show we saw. There will not complaints or long diatribes about why setlist changes matter. Nope. We promise to be good. For the most part. 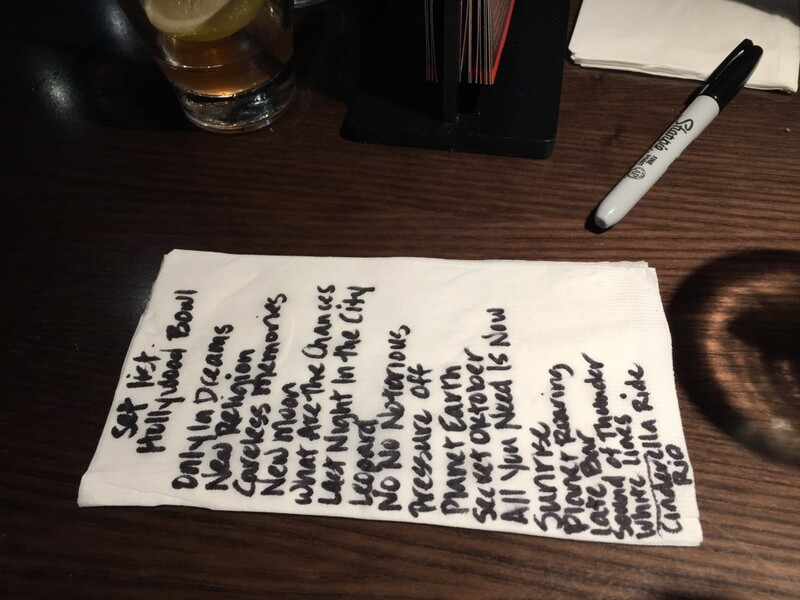 Even though we won’t complain, we still might offer some suggestions in the form of a setlist. I’m certain that the band will appreciate having us come up with songs and order for them. You’re welcome, Duran Duran. Truth be told, there were a lot of sentences written, video blogs recorded and more that focused in on the band’s outfits. I, especially, was drawn to talking about John’s pants. Now, some might say that he made it darn easy to tease him since they were so noticeably short. 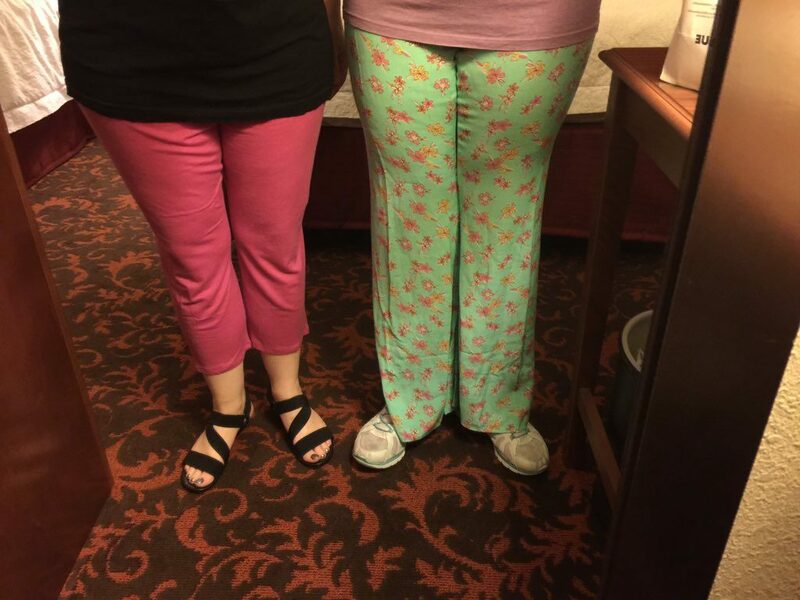 Then, of course, when the picture above appeared, it provided us a little challenge to find our own pants. This is what we came up with. Good times, indeed. Once upon a time, Rhonda and I sang our hearts out in between our screams and comments welcoming people to the band. We were so into the show that people in front of us turned around to comment about how enthusiastic we were. I certainly look forward to being so in the moment that I appreciate every look, every silly dance move, every ridiculous facial expression and more. We will certainly let them know what we love and what we find hilarious. Oh yes, we plan to bring it and we expect the band to bring it right back in whatever fashion that they choose. Yes, this might be a risky move since we are center for both shows but we are willing to face that music. Someday, we just might bust out an umbrella or raincoat at just the right moment say…during White Lines. No one will be able to say that we did not provide a warning. On that note, I cannot wait to see what will come next. 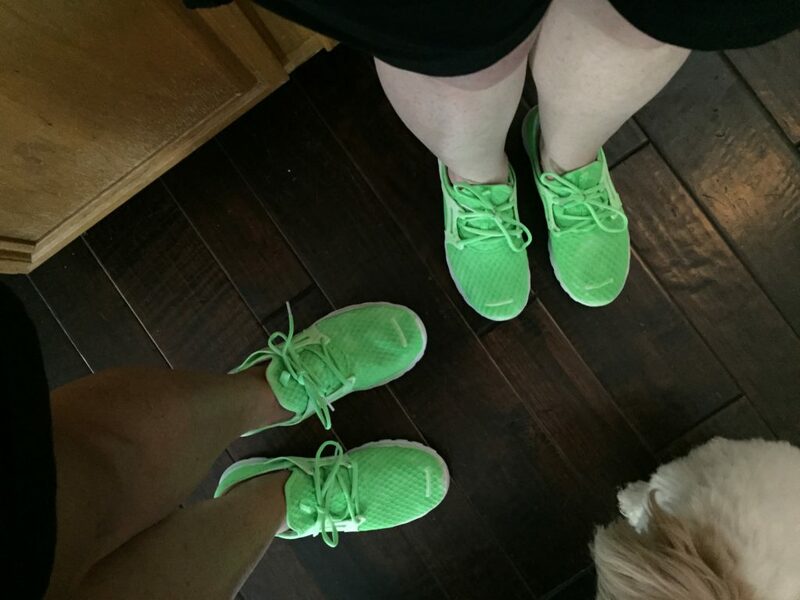 Will there be more lime green shoes? I cannot even imagine but I am looking forward to it all! This has to be the latest that I have blogged in a long time. I have a good excuse. About a month ago, I ate some almonds at a work related function. Those stupid almonds broke a piece of my tooth off. A week later, on the day of my dentist appointment, a larger piece broke off. Unfortunately, this piece was right above my nerve. My dentist gave me a temporary filling, hoping that my tooth could handle that. The answer, unfortunately, was no. By last weekend, it started to hurt and I knew that a more substantial procedure would be needed. By Friday, I experienced a great deal of pain along with swelling and a fever. An emergency root canal followed along with now a week’s worth of antibiotics. This weekend has meant a lot of sleeping as I wait for the recovery, which is why this blog is so late. I cannot tell you how much I needed a tweet like this! First of all, I love knowing that the band (or the majority of the band) is together. That always makes me smile. Then, of course, John’s quote resulted in a good giggle despite my soreness. 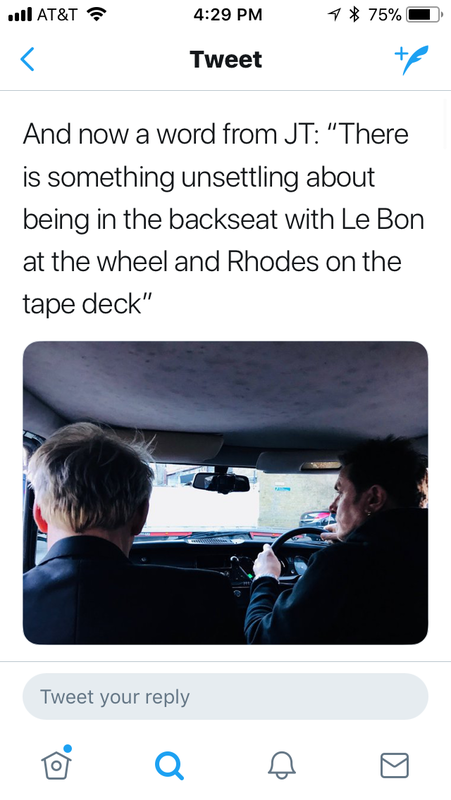 I have to say the idea that John was “unsettled” by Simon driving and Nick putting on the tunes is one I can relate to. I think I might equally unsettled by that. Now, before Duranies come after me, I have no idea if Simon is a scary driver. I doubt that Nick would pick music that I wouldn’t appreciate. No, I love the idea that John is teasing his friends. After all, isn’t that what friends do?! I know that I do that with my friends. Rhonda and I give each other grief whenever we can. Why? Simple. It is fun. We have also been known to the give the members of Duran a hard time as well. (Some band members receive our attention in this way more than others. coughSimoncough Cheers!) Now, I know that this bothers some out there who reads our blogs. After all, it is one thing for Rhonda and I to give each other a hard time but a totally different deal to do the same to Duran Duran. The assumption here is that we are no way, shape or form on their level so how do we dare. I don’t really get that feeling. Yes, obviously, they have fame and a hell of a lot more musical talent than I do. That’s true. They are still human beings, right? On top of that, don’t tweets like this seem to be saying that they welcome this sort of thing? I tend to think so. There are teachers at school that are always serious with the kids and expect the kids to always be super serious and respectful back. I’m not like that. I like to give my students are a hard time and I welcome them giving me a hard time back. It makes the day-to-day grind of the school year much more fun and bearable. Some teachers disagree, though, because they feel that kids should not treat teachers that way. Kids should just treat teachers as respectable elders. I think my students respect me. That respect does not get ruined if they give me a hard time, in a fun-loving way, at least I don’t think. The same is true with the members of Duran. Just because I tease them on here does not mean that I don’t respect them. It is the opposite, in fact. I adore the fact that they tease each other like this. To me, it shows that they are comfortable in their own skins and comfortable with each other. It makes me love and respect them more. People frequently share pictures, videos, quotes, etc. on our Facebook. We allow it and, generally, welcome it as what gets posted are things we like or things we are interested in. Just recently, I noticed a bit of a pattern in some of the things that have been posted not only on our timeline but in other Duran Duran Facebook groups. What is that pattern? Simple! 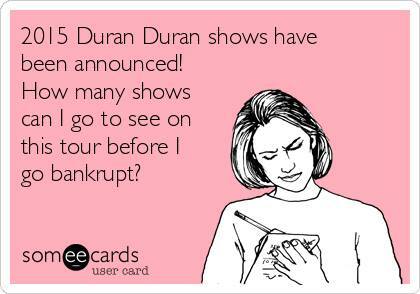 Humorous pictures that are created by Duranies for other Duranies to capture some element of our fandom. Let me give you a couple of examples to show you what I mean! It seems to me that there are a number of people, groups, etc. who really thrive creating humorous pictures relating to the band or to the fandom. For example, the tribute band, Rio, is often posting pictures with funny captions! Their latest, below, was created just this week and features the new group picture that is in wide circulation! To me, these creative and humorous photos also show how Duran Duran, in some way, shape or form is influencing, motivating, inspiring people to be creative. In many cases, the pictures created are such that some knowledge of Duran must be known in order to be understood. 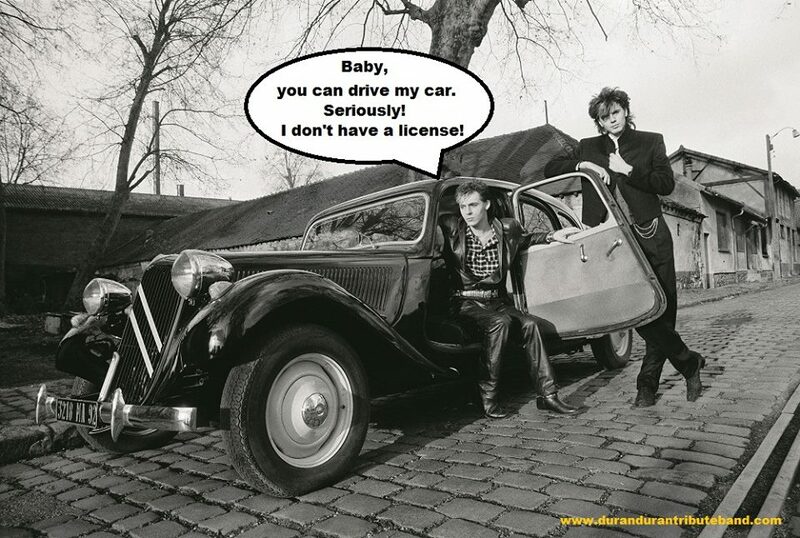 For example, this picture below could only be understood, really, if you knew that Nick Rhodes doesn’t drive and never got his license as most Duranies know. Of course, many of the pictures created don’t have to do with the band, specifically, but has to do with our fandom and our fan community. I know that I posted the one below on my own personal social media. Why? Simple. I was excited about getting concert tickets and this seemed to show it better than I could ever say it. A picture is worth a thousand words as the story goes. This one was posted on our timeline and quickly spread through the fan community as I saw a number of friends reposting it and sharing it! The reason I think is simple. Just like the one above about going to see Duran, this one expresses that excitement over going on tour. Let’s face it. It focuses on the one of the main activities in our fan community–concerts. For many of us, concerts and touring are the biggest things we have to look forward to! I love new music and getting new albums. Of course, I do. Yet, there is something about seeing them live that can’t be beat. In my opinion, their music is WAY better live and there are a number of songs that I simply can’t listen to on an album (Wild Boys is the most obvious example for me). Concerts are also social. I’m there with friends. It is a serious break from real life and fun like no other. Shows also allow the fans to be a part of it. Can you imagine a Duran show without fans yelling “switch it off” during Planet Earth or clapping at the end of Rio? We are a part of the show at a concert. 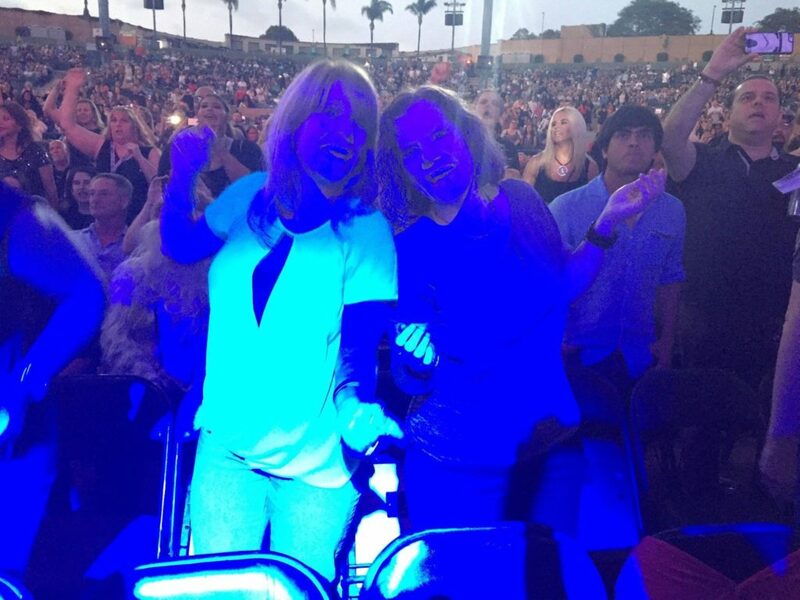 This picture tries to capture the level of excitement that many of us feel at the thought of upcoming Duran shows. That feeling for me comes back each and every time, even when I think that I’m getting over it or that tours aren’t as exciting as they once were. Of course, it could be argued that I don’t act like I’m 15 on tour, or become insane or blow all of my money as I don’t do any of those things. 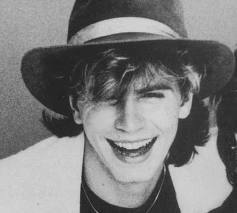 I also admit that I always worry a little bit that some non-Duranie, some non-fan will see that and will have negative stereotypes about fans and about Duranies reinforced. I hope the non-fans who see something like that have a sense of humor and assume it to be nothing more than good fun! So, where do you see humor in our fandom? Do you like pictures like these? Do you prefer videos like the one below? What are your favorite examples of humor in our fan community? 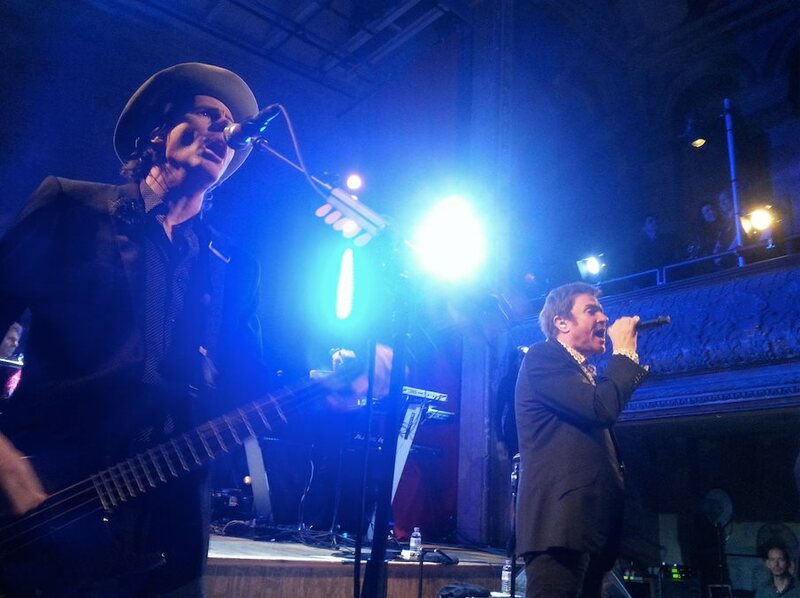 Duran Duran played their War Child UK charity gig yesterday. Unfortunately, like too many things in Duranland, controversy ensued. Was it about the setlist? Nope. Was it about who got tickets and how they got tickets? Don’t think so. No, the controversy surrounded something that seemed, at first, so benign, so harmless. What is it you may wonder? 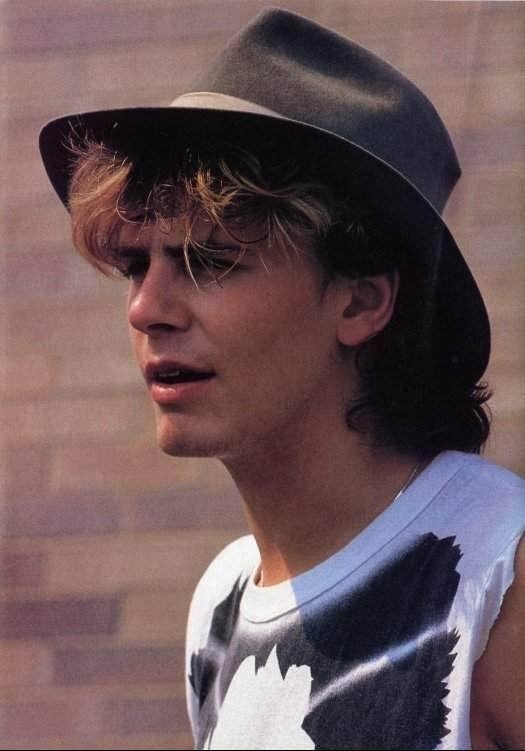 John Taylor’s fashion choices!!!! What were Duranies saying about his fashion choices at the show? While I know I did not see or hear every comment, I know that I saw some comments, many that certainly caught my attention. In fact, I was so sure that people were going to get so upset that massive fighting would break out at any moment. What about John’s fashion choices that got people all riled up? Let me show you a picture of the evidence. Look very carefully at this picture posted on Duran’s Facebook page. What do you notice about John? While some thought John might be wearing a khaki baseball cap (No, I’m not kidding. Someone thought that. Can you believe that?! I’m surprised that didn’t send people over the edge, right there! Oh…you want me to name names, do you? Of course, you do. Our readers are big ‘ole pot stirrers. Well…normally, I wouldn’t share the identity but she might resemble a certain blogger you all know…), others were clear that it was, indeed a fedora. 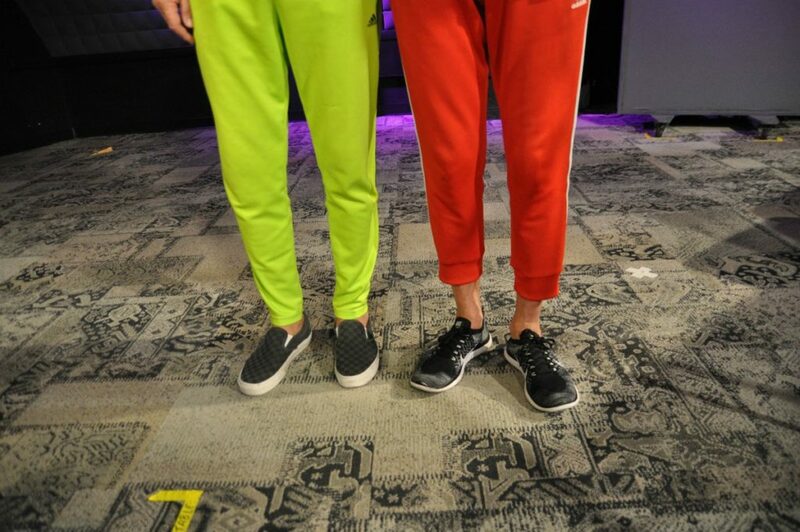 Now, was this a good fashion choice, according to the fans? Some weren’t excited. Yes, these unexcited fans started talking about how the fedora was the wrong color. Even worse, for some of them, was the fact that it did not match the rest of his outfit. That’s all it took. Those fans became labeled as the “Anti-Fedoras!” Of course, more was said. Someone pointed out that John has struggled with matching or color coordinating for quite awhile, broadening the debate to something bigger than a hat. In fact, some even stated that he lost that matching ability all the way back in 2008. Other John fans clearly agreed but felt the urge to defend him making this debate all the more complex! Now, of course, it would not have been a controversy if it was one sided, would it? No, other fans started talking about Hungry Like the Wolf, having hearts start racing, and bringing back memories. Some openly talked about how wonderful it was that John was able to capture something of himself from the 1980s. I couldn’t figure out exactly what they might be talking about so I did a little searching and found some pictures that might back up these very emotional/hormonal reactions. Is that what these John fans were thinking of? If so, I feel myself beginning to understand the “Pro-Fedora” camp. The question then becomes: Will they be able to convince those fans who weren’t wild about last night’s fedora that it really is cool? Will the two sides fight about it instead? Where will this controversy lead? Will it start a significant division of the fandom? A division that had not been seen since Red Carpet Massacre? Will some John fans be pushed over the edge and leave their loyalty behind? Will some try to ignore the fedora ever happened? Will some plaster fedora pictures of all eras all over the internet? Will there be fedora and anti-fedora campaigns? Will some fans decide that John needs to have fedoras sent to him? Perhaps, they would send fedoras of multiple colors in order to help out with the color coordination issue. What will the future bring? Will the Duran fandom ever be the same again??? How is John doing with all of this? Is he okay? Should we be worried? Will this affect his ability to finish the album? It has been awhile since we last talked. I have been very busy finishing up the school year and my 16th full year of teaching. If that wasn’t enough and it always is, I have been shopping for a condo. Then, this past week, I have been gone on a vacation of sorts, which first took me to North Carolina to visit my sister and my nieces then to Minneapolis to see the White Sox play. Thus, I haven’t been paying attention in the way that I usually do or in the way that I prefer. While I have been checking in when I can, it has been pretty sporadic. At times, it has been very sporadic. Now, I realize that “news” has been relatively scarce with no or little information about the upcoming album and no tour dates to freak out over. This fact probably worked to my advantage since my ability to pay attention was compromised by real life. Now, though, I am home and better able to pay attention. While I have packing to do to move next month, job searching to do, etc., I will still be around more and be more focused on Duranland. Thus, it might be a good time to release some interesting tidbits about the upcoming album. For example, I would be free to hear any and all snippets that are leaked or released. In fact, if that were to happen now, I could even give my partner-in-crime a call to discuss, dissect, analyze and squee over any and all snippets. The same would be true for things like song titles, album title or release dates. I’m available for any and all of those, too. Beyond album previews, I would also be able to properly deal with any and all news regarding shows, meaning that I could adequately plot. This time of extra availability will last only until the end of August. Thus, please feel free to release any and all information between now and then. One exception might be in early August when Rhonda and I are planning to get together to get some work done in person, in a distraction-free time and place. On one hand, that might be the best time to release information since we would be able to react, discuss, analyze, and/or plot in person. 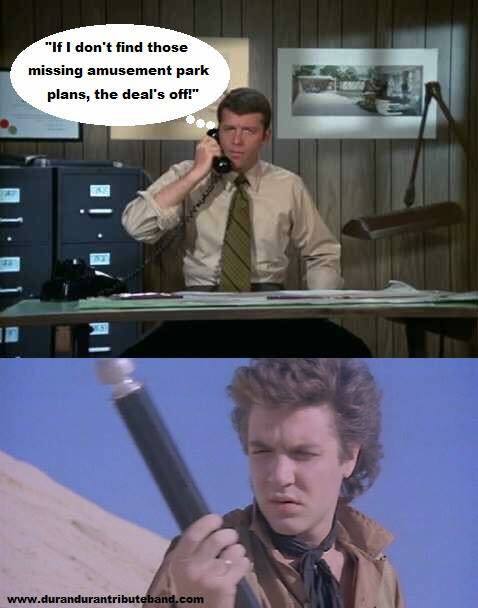 On the other hand, it would distract us from our mission. Perhaps, that time, then, should be reserved for only the biggest and most important news. I will let you know exactly when that time will be when we know it. On that note, I look forward to my summer. I cannot wait to get into my new place. I am optimistic that my job search and my focus on Daily Duranie related projects will be highly productive and successful. 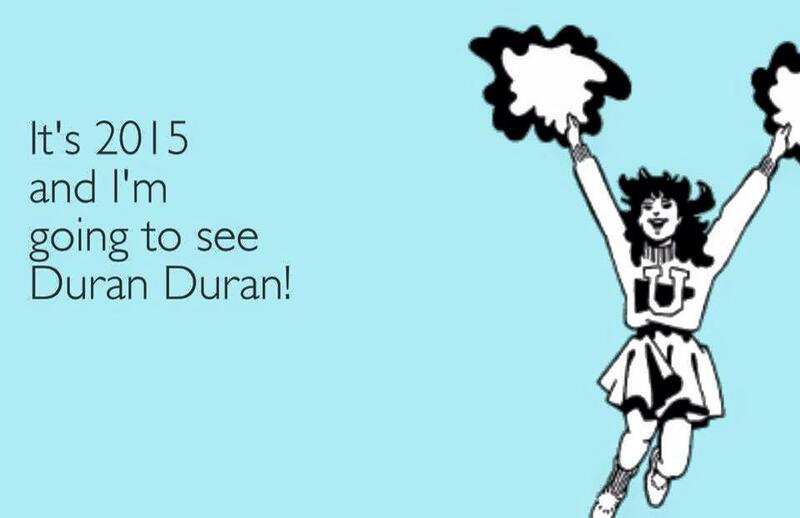 Last but not least, though, I look forward to the summer of Duran Duran news and being able to react to it the way I am meant to!!! This is obviously a very serious letter that I fully expect Duran Duran to read. Obviously, this was written tongue-in-cheek. I don’t expect Duran Duran or anyone in connection to Duran Duran to read this or to release news based on my schedule. This post was done solely in fun. After all, dreams are free! Since this seems to be the time of year to make out those letters to Santa, we took the opportunity to compose one of our own…in the off chance that Santa is reading!! Merry Christmas! We have been very good this year and gotten a lot accomplished in your MARKED absence. During the first half of this year, we worked very hard to finish the first draft of our manuscript, which has now been completed. 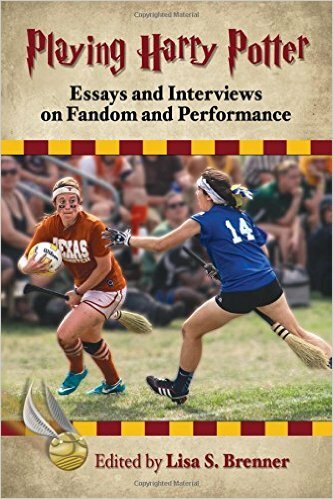 Amanda has been working her fingers to the bone to properly edit, footnote, cite sources and compile our bibliography; while Rhonda has been working to find appropriate publishers to send proposals. It has been quite a process, but we’re making progress and hopefully next year we’ll have even better news to report. 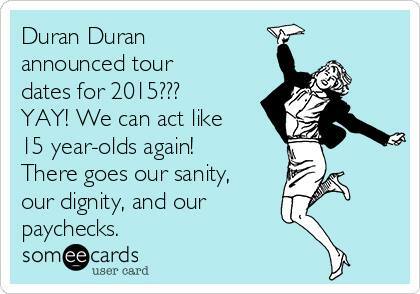 We also began planning a convention for Duran Duran fans that we named Durandemonium. The convention was a lot of work to plan, and we had help getting it all finished. People came from all over (even as far as Canada and England!) for an October weekend of fun in Chicago, and as a result we saw friendships come together, and some fans said that we even helped to reignite their fandom for the band. Even though the convention was exhausting and it took us about a month to recover, we would gladly do it all again. Our blog has continued to grow this year, and we saw not only our 250,000 page visit, but also our 1200th post. That is a LOT of blogs to write, and yes, we still blog every single day even though the band has given us PRECIOUS LITTLE to talk about this year on their own. Heck, even when the blogs aren’t totally related to Duran Duran, we still talk about you..er..them everyday with our day in Duran history and our daily questions. We have a few friends and followers who see those daily Duran posts/tweets, too. 😉 We hope that you agree that we have been productive and very, very, very nice…because we put together a little wish list for you. A finished album: #DD14 in 2014 has a lovely ring to it, don’t you think? No no, St. NICK…it’s not at all contrived! Preferably, a finished album sometime in the first half of the year, too, as it would leave plenty of time for shows. Mostly, we are just ready to hear some new music and see our favorite band again. New pictures, videos, etc: All with the aforementioned guitar player. We’re not asking for much. Not really! This would increase every fan’s excitement and give us plenty to talk about on this little blog of ours! Another trip to the UK, and possibly Europe: We figure we should just dream big here, especially since the only way we’re gonna get back over there is if Santa helps us out! While we are dreaming big, how about a proper meet and greet? : What do we mean by proper? The meet and greet should not feel rushed and we should leave feeling like we had our moment. A great example of what a meet and greet could like would be the one before the Unstaged screening at MoMA. Of course, photos would be included as well, right? That is a given. I’m sure you are already thinking that individual shots and a group shot would be reasonable and fitting. That isn’t too much to ask, is it? Perhaps, you would like to do this proper meet and greet in a setting in which not just us can benefit. We are all for that. We would love for all fans to have their chance! Dear Santa, we’re certainly willing to do our part to make this happen, as we know you can’t be everywhere at one time. Well, at least on any other night besides Christmas Eve. So…we would be happy to help organize these meet and greets if you need help! So, Santa, as you prepare for your big journey, we hope that you consider our wish list. We have been very good this year and very much promise to be even better next year!! !